Philatelic dealers with integrity are proud to belong to The Philatelic Traders' Society Ltd. We are a UK based society with 100s of members from around the world and have been established since 1929. Our members include all kinds of philatelists from auction houses through to cover dealers alike. We are the proud organisers of Stampex International which is Europe's largest stamp exhibition and has been running for over 60 years. Stampex International now resides twice a year at The Business Design Centre in Islington, London with some of the biggest names in philately. 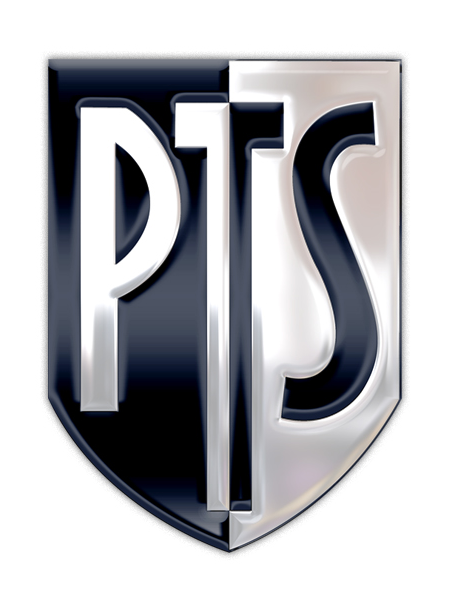 Thinking of joining the PTS? Please note, phone calls will only be taken during the hours of 10am - 1pm daily.